Capital & Lloyds TSB - It's On Us! 9. Capital & Lloyds TSB - It's On Us! This Friday, Capital & Lloyds TSB woke up early to give something back to the people of Cardiff. Did you get a little surprise from the Street Stars? 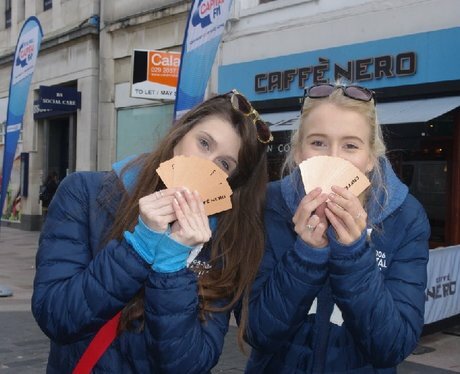 See the full gallery: Capital & Lloyds TSB - It's On Us!